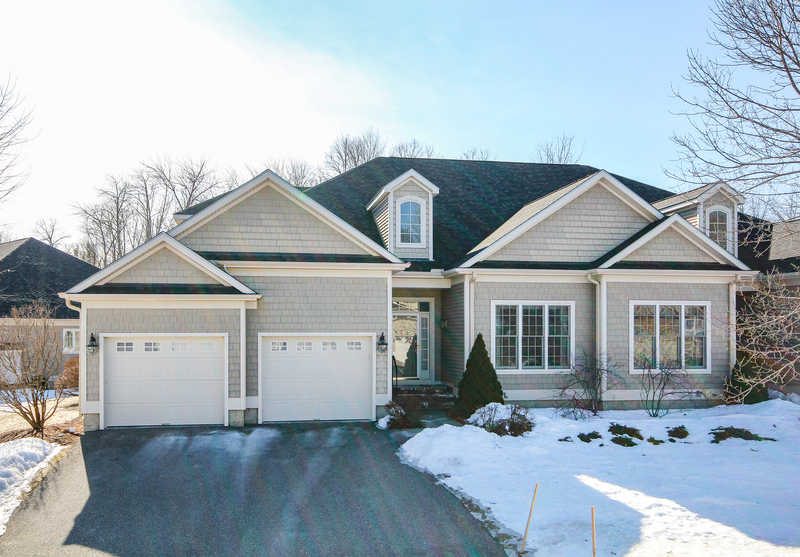 Colchester Open Houses - Sunday 3/10 - 1-3PM! 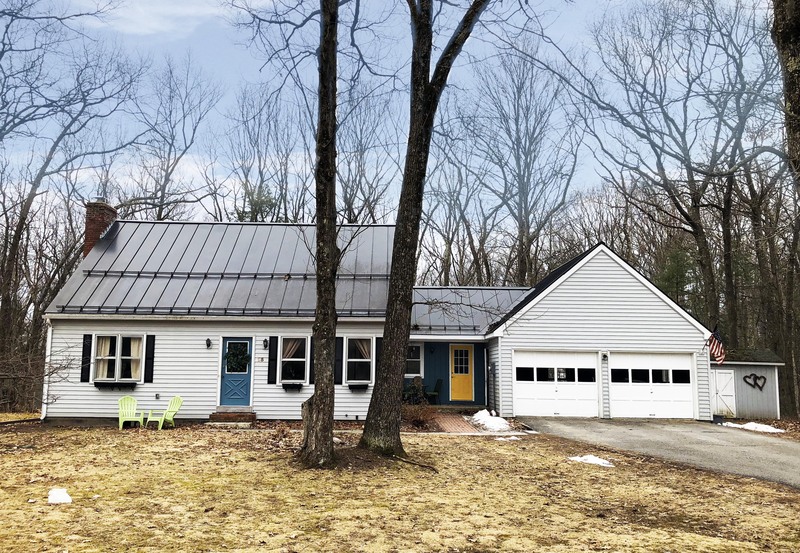 This Sunday, March 10, 2019 from 1:00-3:00 PM, Geri Reilly Real Estate is hosting 3 Open Houses! Join us in Colchester. Stop by to say "hi" and take a look around! 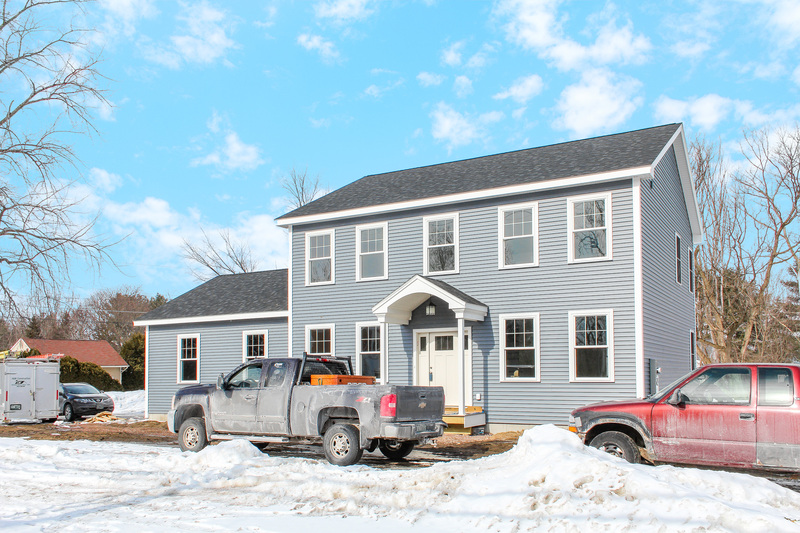 3 bedroom, 2.5 bath colonial under construction with lots of upgrades. Chef’s kitchen with center island including breakfast bar, stainless appliances, and granite counters. Gleaming hardwood throughout living & dining room, tiled laundry room on main level, spacious master suite with private bath & walk-in closet, sunny guest bedrooms for friends & family, & more! 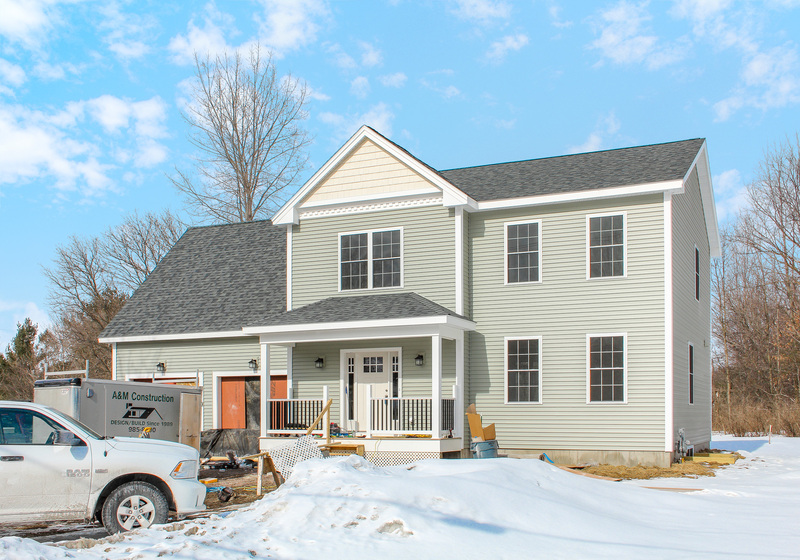 Easy access to Burlington, Essex Junction, Winooski or St. Albans. 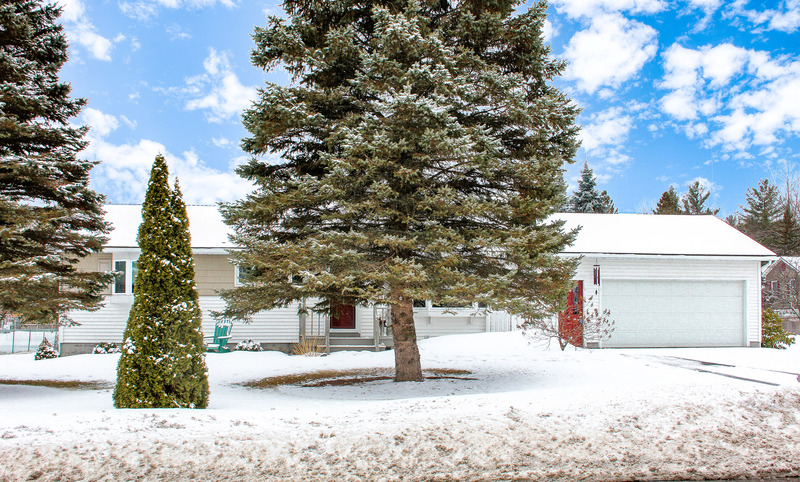 Charming 3 bedroom, 1.5 bath one level home in wonderful Colchester neighborhood. Enjoy the gorgeous hardwood floor, sunny living room with fireplace surrounded in decorative stone, upgraded kitchen with stainless appliances all on a great corner lot. Walk to Rossetti Natural Area, Lake Champlain & bike path. This home’s ready for you!